Chiapa de Corzo certainly wins points for being laid back. This small town is bypassed by almost all tourists, who breeze through here on the way to the nearby Sumidero Canyon. There isn’t too much to see here, except the main plaza with its weird, octagonal fort-like structure. There’s also some Mayan ruins just outside town boasting three excavated pyramids, and that’s about it. If you want to visit Corzo, your best bet is to grab a colectivo from Tuxtla. The trip is around 15 minutes, and shouldn’t cost more than MX$30. It’s also possible to take a colectivo from the main bus terminal in San Cristobal, though you’ll need to change at a random crossroads after an hour or so. Tell the driver you’re going to Corzo, and they should know where to dump you. 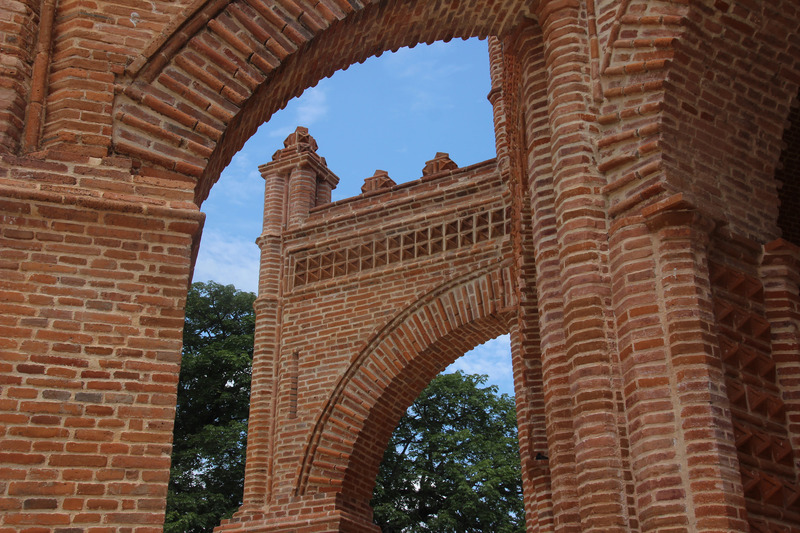 Most travellers see Corzo as an afterthought, following an arranged tour to Sumidero from San Cristobal. This is the easiest option, I suppose. As Corzo is a Pueblo Magico, it’s yet another addition to my special series, Exploring Mexico’s Pueblos Magicos. So how does Corzo fare?